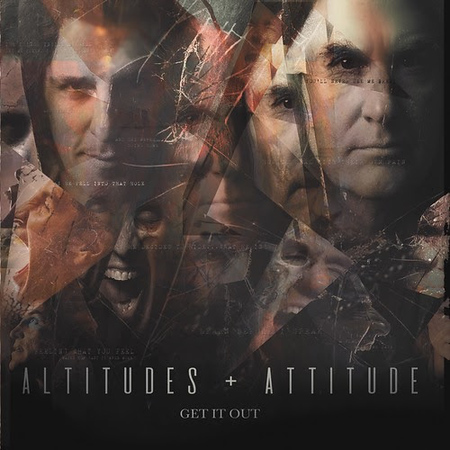 The Altitudes & Attitude EP that was released in 2014 featured three tracks and these have been remixed and remastered and included on the new album along with ten new tracks. The project traces its roots back to 2010 when Bello and Ellefson toured together on a bass clinic. The two iconic bass players are joined again by drummer Jeff Friedl and there are guest appearances from guitarists Ace Frehley, Gus G, Nita Strauss (Alice Cooper Band), Christian Martucci (Stone Sour), Russ Parish (‘Satchel’ from Steel Panther), Jon Donais (Anthrax) and Miki Black (who also provides some vocals). David’s daughter Athena Ellefson also makes an appearance on piano on the track “All There Is” which also features Randy Walker on Hammond organ.